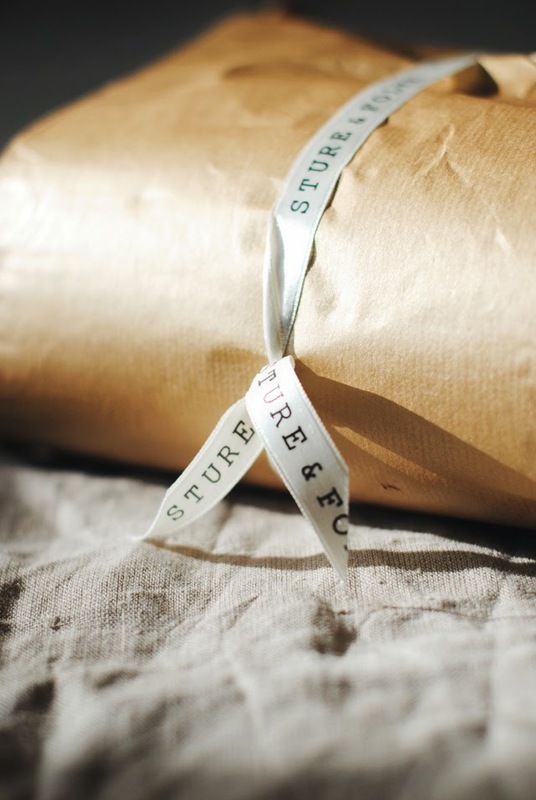 We received a little something beautiful from the absolutely stunning Sture and Folke shop. 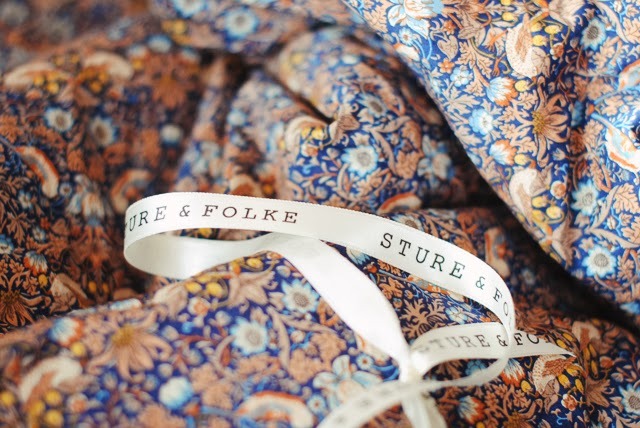 First off, I love the name Sture and Folke, which is named after Karin, the creator of these comforters, sons! If there is anything I know, it is that products that are stemmed from a mother's love always just seem to fit beautifully into life. There is something about the way mothers create for their little ones that just always takes my breath away. Nothing was forgotten when the lovely Karin created these with her boys in mind. Sture and Folke's patterns are something that dreams are made of. 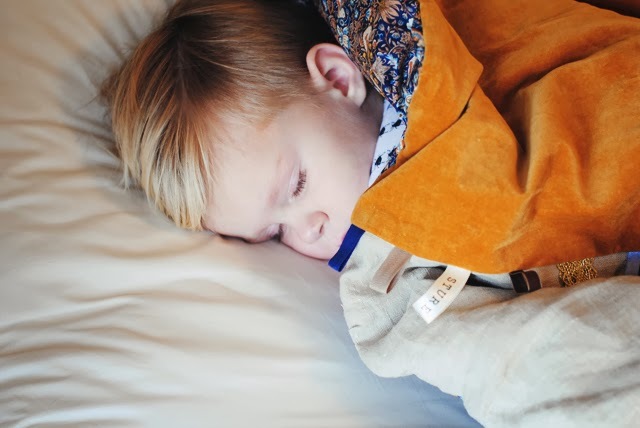 I have always had an appreciation for people who can find ways to keep items beautiful even when creating for boys - and when I saw the shop I just fell in love with all the options. I wanted each one! She chooses lush fabrics and textures with nature as her inspiration. The use of stunning Liberty prints on the reverse side adds so much detail. Each comforter is just stunning - there is just so much thought in the mixture of textures and color. 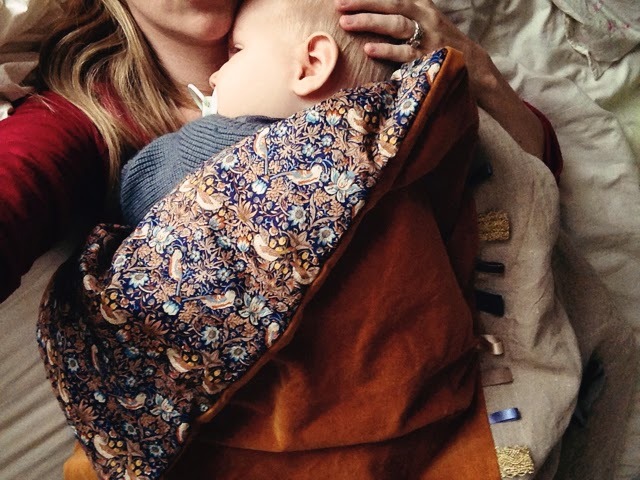 Wrennyn fell in love with his immediately - we chose the Yellow Mountain Everlasting print and I just love the rich tones that are so lush around my fair, skinned little ones - it is one of the only blankets Wrennyn will allow me to cover him with. I love to watch his chubby fingers flick the tabs where the fabrics meet as he snuggles in deep before he drifts off. It is so soothing. 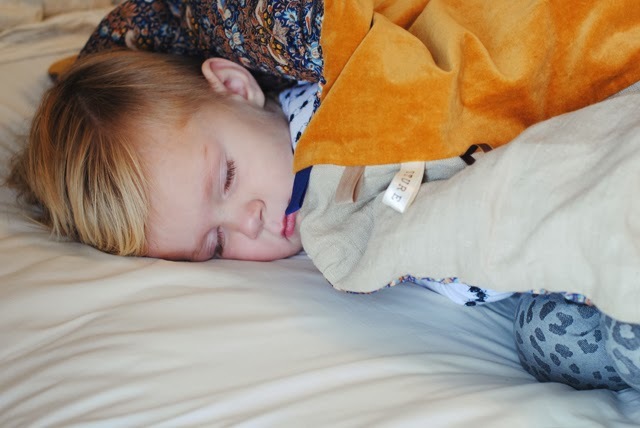 I just can't say enough about the dreamy creations and the thoughts of love that are put into every blanket in the shop. 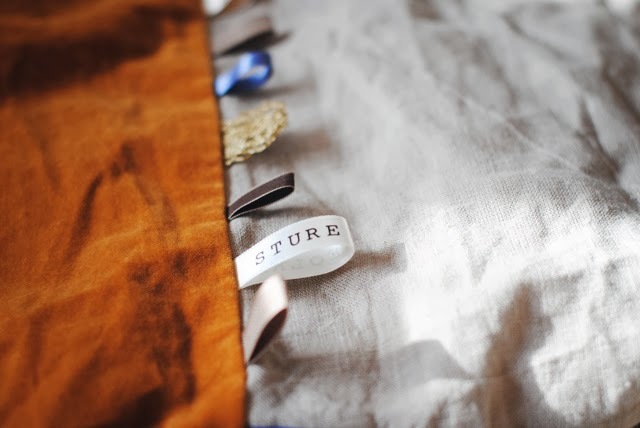 You must check them out, along with Karin's instagram feed which is so soft and lovely - you can follow along and see the beauty that inspires her creations. 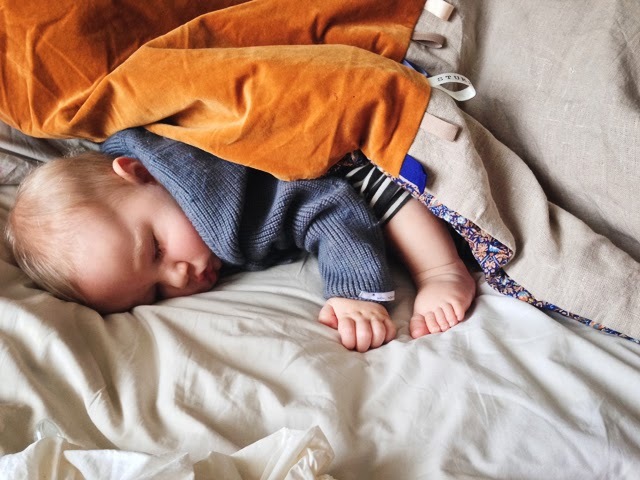 I also wanted to share that we are honored to have been asked to share a quick little blurb in the amazing Mollie Makes Mama – a beautifully designed bookazine, packed with handmade inspiration for creating gifts, accessories and clothes for little ones, as well as a sneak peek into the homes of our favourite creative mamas from across the globe. Guest-edited by celebrated author and crafter, Jazz Domino Holly. 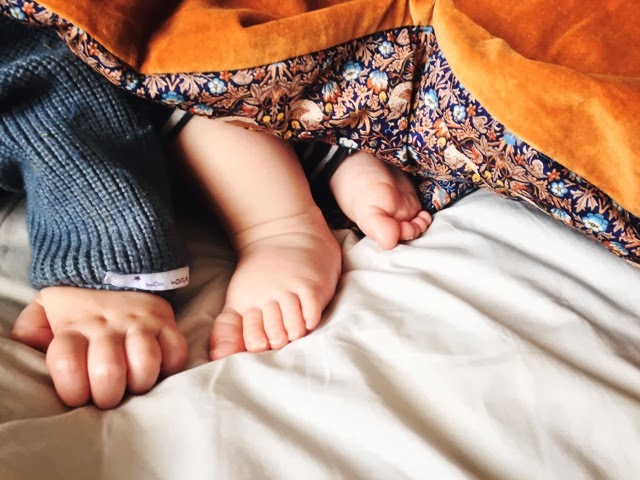 Mollie Makes Mama has curated tips and inspiration from mothers in the creative industry to offer advice on how to satisfy your artistic appetite around a busy working life. It is an gorgeous place of inspiration and I can't wait to get my hands on one! Stimulate your mind (and maybe drool a little) by peeking at their gorgeous digital sample here and then find Mollie Makes on Twitter, Facebook and the blog is at www.molliemakes.com. Adore that lovely blanket and this bookazine. Thanks for sharing.